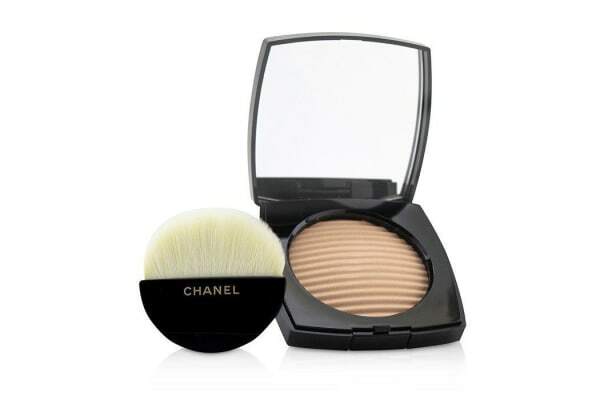 A lightweight powder bronzer & highlighter. 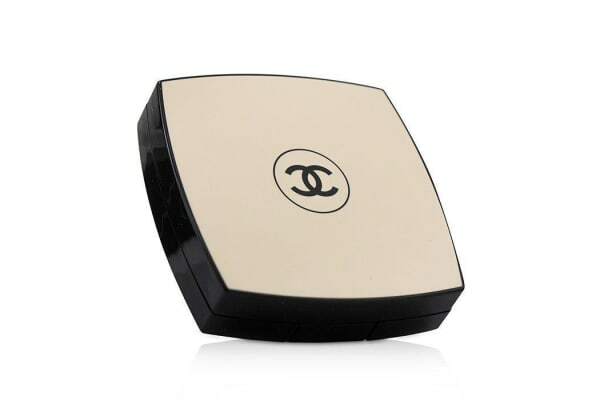 Contains pearlescent & mineral pigments that subtly brighten the complexion. Blended with Kalanchoe Extract to defend skin from external factors. 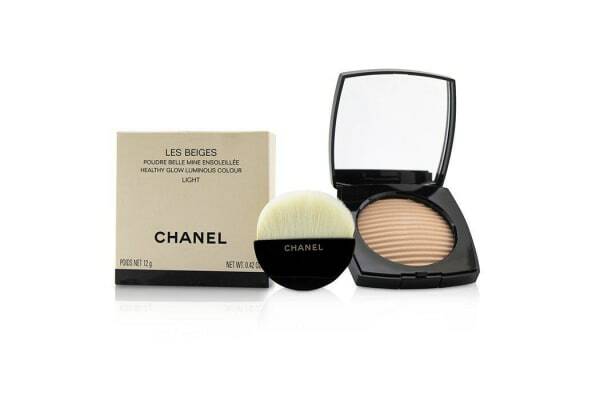 Creates a flawless complexion with a healthy sun-kissed glow. Provides buildable coverage for a customized effect. Soft texture & glides on smoothly.